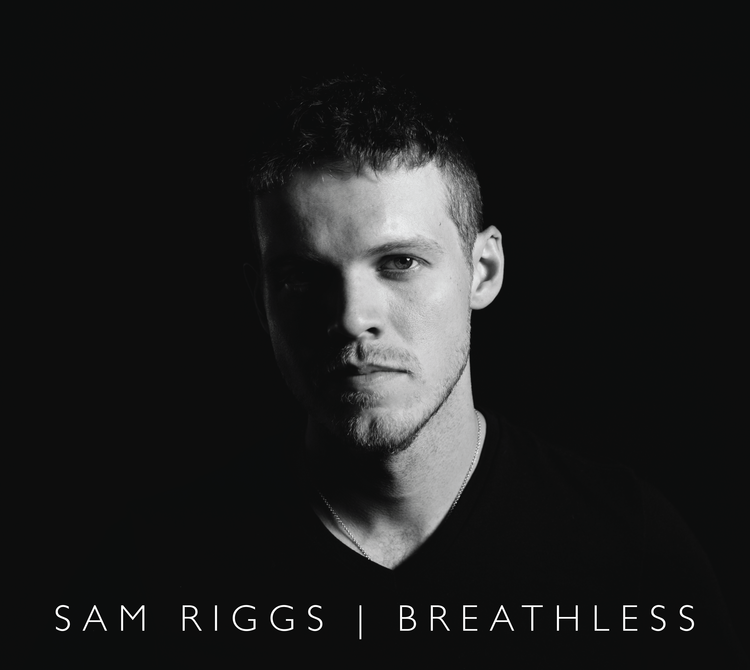 Sam Riggs new album Breathless released yesterday and it hit the iTunes top Country albums at number 3 where it continues to sit today, and it was number 22 of All Categories and it remains strong at 28 this morning. I haven't been able to give this album full attention yet, but so far it sounds like Sam Riggs has a winner on his hands! "In the crowded field of independent Texan talents seeking to write, perform, and sell their own distinct takes on modern country music, occasionally a voice jumps above the fray. Sam Riggs has been on that kind of trajectory lately, finding the sweet spot between the crowd-pleasing sound of modern country music and the sort of detail-oriented, personality-driven songwriting that makes his best songs among the more memorable ones to dominate Texas radio in recent years." Pick up a copy at a record store near you, or get it at lonestarmusic.com or on iTunes.